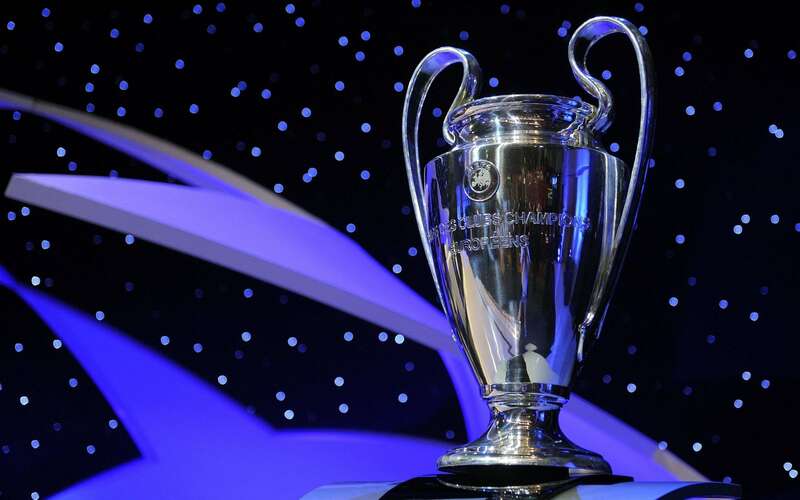 The 2017-18 UEFA Champions League will be the 63rd season of Europe's premier club football tournament organised by UEFA, and the 26th season since it was renamed from the European Champion Clubs' Cup to the UEFA Champions League. The 2018 UEFA Champions League Final will be played at the NSC Olimpiyskiy Stadium in Kiev, Ukraine. 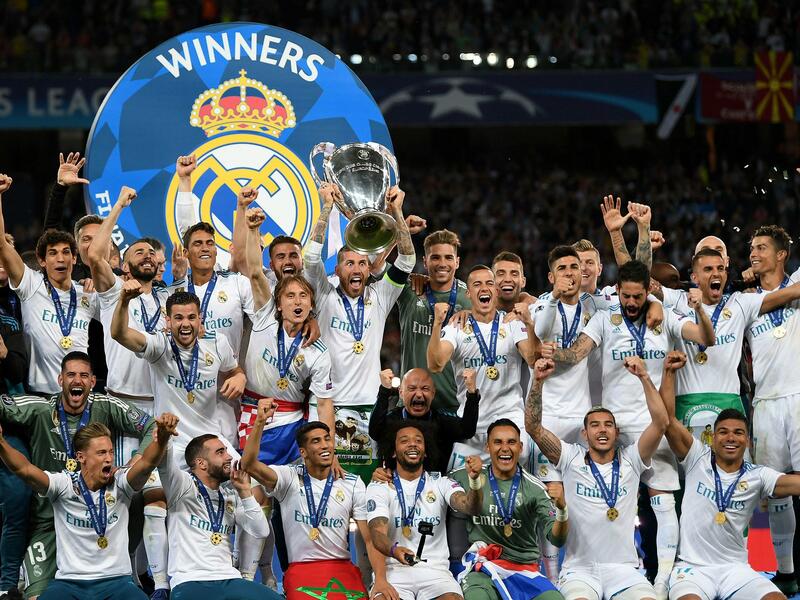 The winners of the 2017-18 UEFA Champions League will qualify as the UEFA representative at the 2018 FIFA Club World Cup in the United Arab Emirates, and also earn the right to play against the winners of the 2017-18 UEFA Europa League in the 2018 UEFA Super Cup. Last edited by BangaloreaN; 05-28-2018 at 09:46 PM. Associations 1â€“3 each have four teams qualify. Associations 4â€“6 each have three teams qualify. Associations 7â€“15 each have two teams qualify. Associations 16â€“55 (except Liechtenstein) each have one team qualify. The winners of the 2016â€“17 UEFA Champions League and 2016â€“17 UEFA Europa League are each given an additional entry if they do not qualify for the 2017â€“18 UEFA Champions League through their domestic league. Because a maximum of five teams from one association can enter the Champions League, if both the Champions League title holders and the Europa League title holders are from the same top three ranked association and finish outside the top four of their domestic league, the fourth-placed team of their association will be moved to the Europa League. Kosovo, who became a UEFA member on 3 May 2016, will make their debut in the UEFA Champions League, as long as their club passes the licensing requirements. Last edited by BangaloreaN; 05-10-2017 at 12:37 PM. 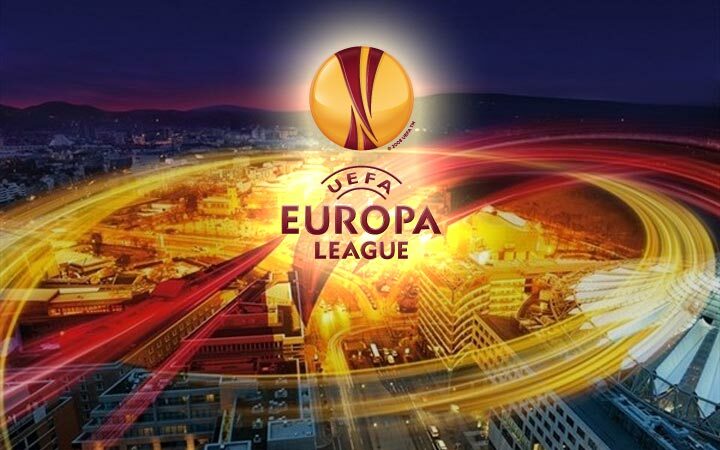 The 2017â€“18 UEFA Europa League is the 47th season of Europe's secondary club football tournament organised by UEFA, and the 9th season since it was renamed from the UEFA Cup to the UEFA Europa League. 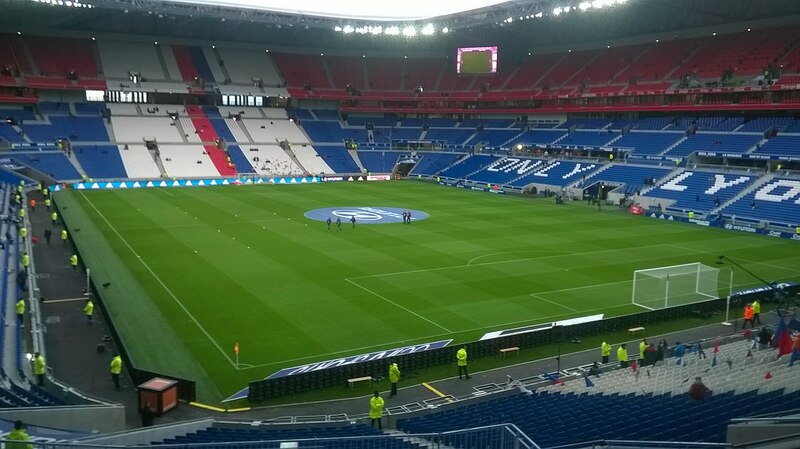 The 2018 UEFA Europa League Final will be played at the Parc Olympique Lyonnais in DÃ©cines-Charpieu, France. The winners of the 2017â€“18 UEFA Europa League will automatically qualify for the 2018â€“19 UEFA Champions League group stage, and also earn the right to play against the winners of the 2017â€“18 UEFA Champions League in the 2018 UEFA Super Cup. As the title holders of Europa League, Manchester United qualified for the 2017â€“18 UEFA Champions League. They will only be able to defend their title if they finish third in their group in the Champions League group stage. The 2018 UEFA Europa League Final will be the final match of the 2017â€“18 UEFA Europa League, the 47th season of Europe's secondary club football tournament organised by UEFA, and the 9th season since it was renamed from the UEFA Cup to the UEFA Europa League. It will be played at the Parc Olympique Lyonnais in DÃ©cines-Charpieu, France on 16 May 2018. Last edited by BangaloreaN; 08-25-2017 at 03:53 PM. Last edited by BangaloreaN; 05-28-2018 at 09:44 PM. Last edited by BangaloreaN; 08-25-2017 at 01:08 PM. ^ Czech Republic (CZE): Slavia Prague have qualified for the 2017â€“18 UEFA Champions League as they will finish in the top two of the 2016â€“17 Czech First League. ^ France (FRA): Paris Saint-Germain and Nice have qualified for the 2017â€“18 UEFA Champions League as they will finish in the top three of the 2016â€“17 Ligue 1. ^ Germany (GER): 1899 Hoffenheim and Borussia Dortmund have qualified for the 2017â€“18 UEFA Champions League as they will finish in the top four of the 2016â€“17 Bundesliga. ^ Italy (ITA): Juventus have qualified for the 2017â€“18 UEFA Champions League as they will finish in the top three of the 2016â€“17 Serie A. ^ Netherlands (NED): Feyenoord and Ajax have qualified for the 2017â€“18 UEFA Champions League as they will finish in the top two of the 2016â€“17 Eredivisie. ^ Portugal (POR): Porto have qualified for the 2017â€“18 UEFA Champions League as they will finish in the top three of the 2016â€“17 Primeira Liga. ^ Spain (ESP): AtlÃ©tico Madrid have qualified for the 2017â€“18 UEFA Champions League as they will finish in the top four of the 2016â€“17 La Liga.